Tarun Gupta January 29th, 2013 Internet Marketing no comments. 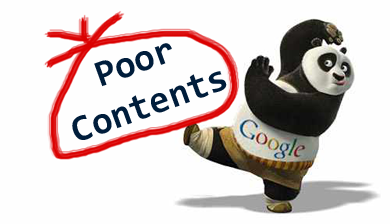 Ever since Panda and Penguin has stormed online business podium, need for a rational and effective content marketing strategy became the thing of the hot debate among the webmasters and online business owners. The entire mechanism of content marketing is quite different from other traditional marketing strategies. As soon Google has communicated its desire to admire only relevant, unique and fresh piece of content across the web pages, webmasters start thinking about the next business value add using content marketing. In a recent survey it has been established that most of the customers go for content about when he wants to know about a particular product or service. The revelation endorses the idea of content marketing as a consistent tool of growth. The survey depicted a number of pointers in support of this idea. Most of the customers love to read custom content on a website. Customers believe that a website with the quality content is more interested in building relationship. They find that quality content has a great impact on the potential buyers. 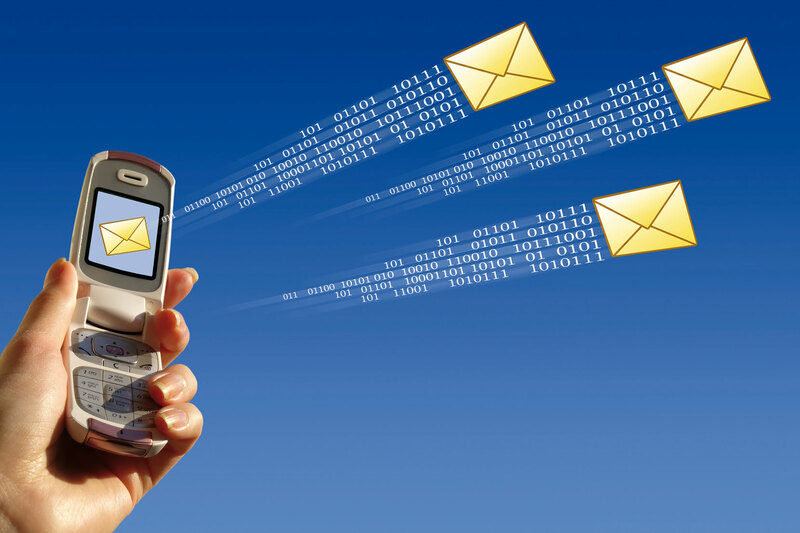 Most of his time that a customer spends online is on the websites that are text-rich. When compared to outbound marketing mode, content marketing cost a much less than other modes. 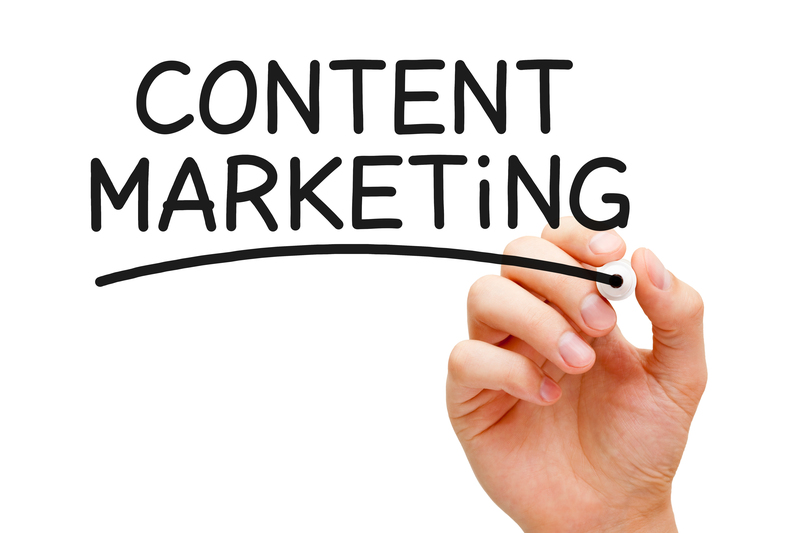 And finally, content marketing is very much able to generate more leads than the paid search if executed. Experts have a firm belief that content is a perfect voice of your brand and therefore its marketing needs a comprehensive work on focus and investment. 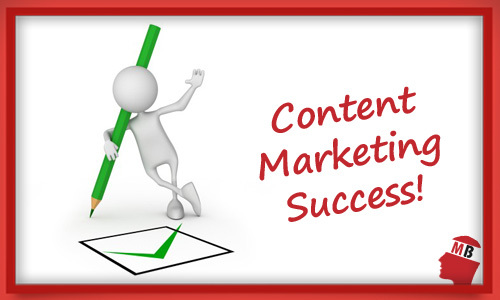 Although, content marketing is very complex in nature, an established process can bring brightness to it. Let's talk on a few important and viable strategies that require much attention during the campaign. Every Internet marketing strategy has an individual goal(s) to achieve and so the content marketing does have. Start from very scratch and set your objectives. Go to various social networks and find out your share of conversation in your area of expertise. Put your focus on more precise and concise mission statement. An eventful content marketing needs compact distribution of resources and their roles in the organization. Prepare a fact finding report to measure the quantity and frequency of the content you need what the quality quotient will be. Prepare a content-cycle in strict accordance to the customer visit. Last but not the least, if required, hire some industry specific bloggers and subject matter experts to bring the change. You might have created a good piece of content for your website and may have a website with good authority. But, it will not ensure maximum reach to your potential buyers as you expect. This is where social networks (Facebook and Twitter among a few) come at the focus. Share your content through your social media channels and if possible, take advantage of content syndication channels, banners or social advertising. It is a great practice to to build reach among the buyers in the most efficient manner possible. In the final phase, you should focus on optimizing your content strategy for maximum engagement. You must have an idea that which content yields more attraction which one is left untouched. Identify the readers who are regular on your posts and comment frequently. Reciprocate them accordingly to initiate a better engagement.